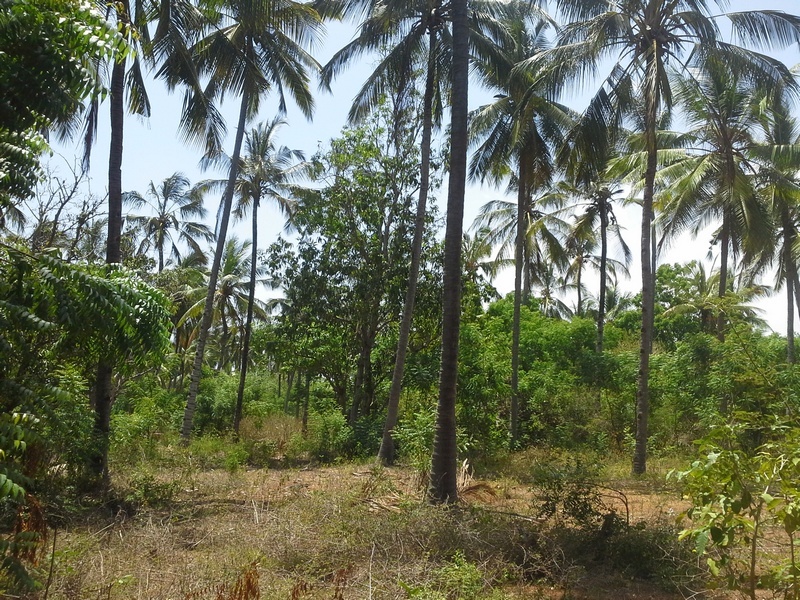 This prime 3.5 acres plot fronts the Watamu-Gede Road and is a few yards from Timboni in Malindi. 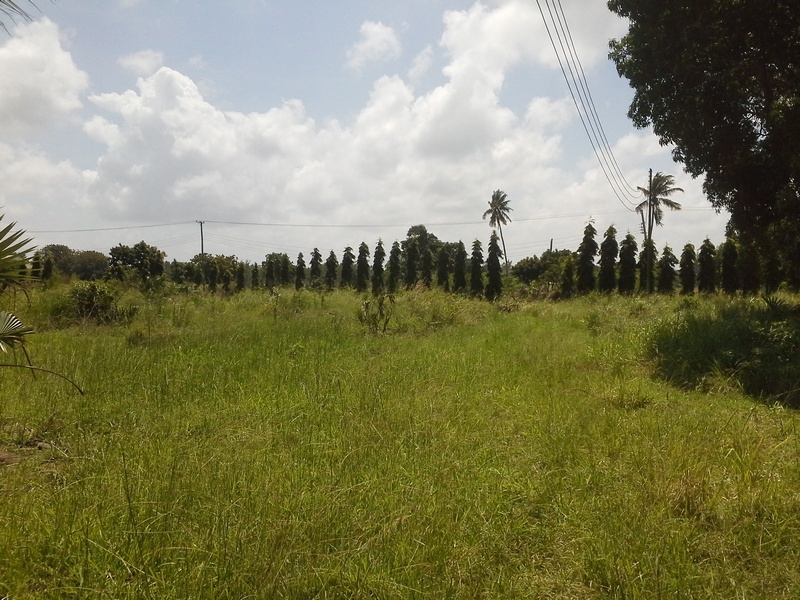 This is a prime 15 acres undeveloped commercial property fronting the Mombasa-Malindi Highway. The property is a few yards from the Shanzu Teachers Training College. 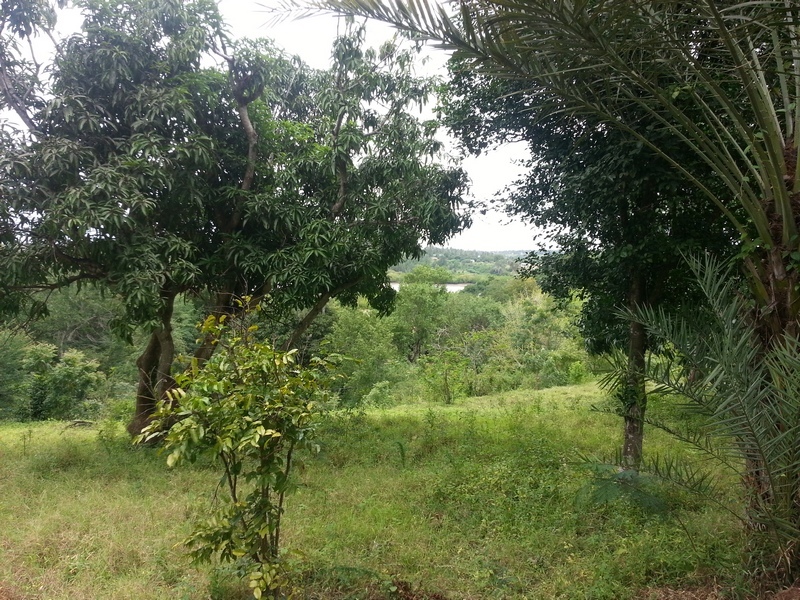 This is a prime 4.5 acre plot subdivided into 50x100 plots. The property is located approximately 200 meters from JCC and Braeburn Schools and Near Naivas and Nakumatt Bamburi shopping complex. 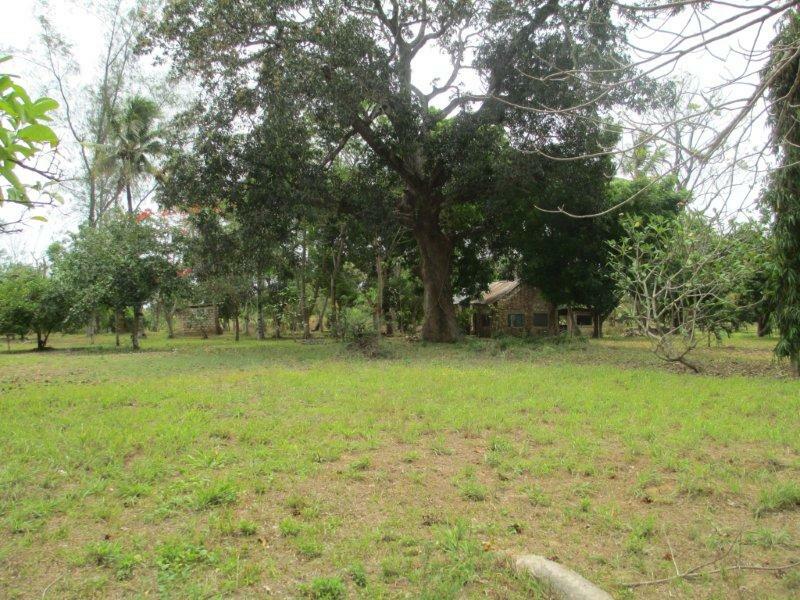 This half an acre undeveloped plot is situated in the upcoming residential area of Shanzu. 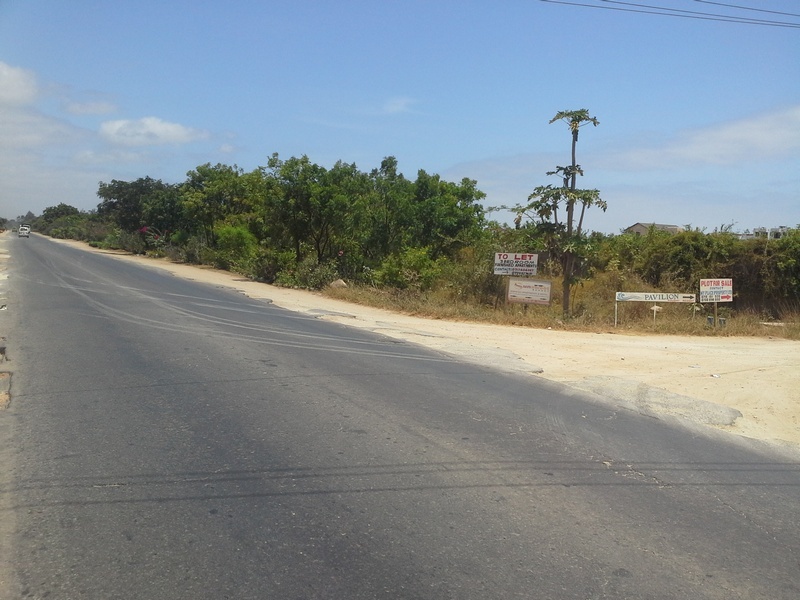 This plot can be accessed from the Mombasa-Malindi highway onto the Sea Haven Road. The plot is near the former Full Moon Restaurant. 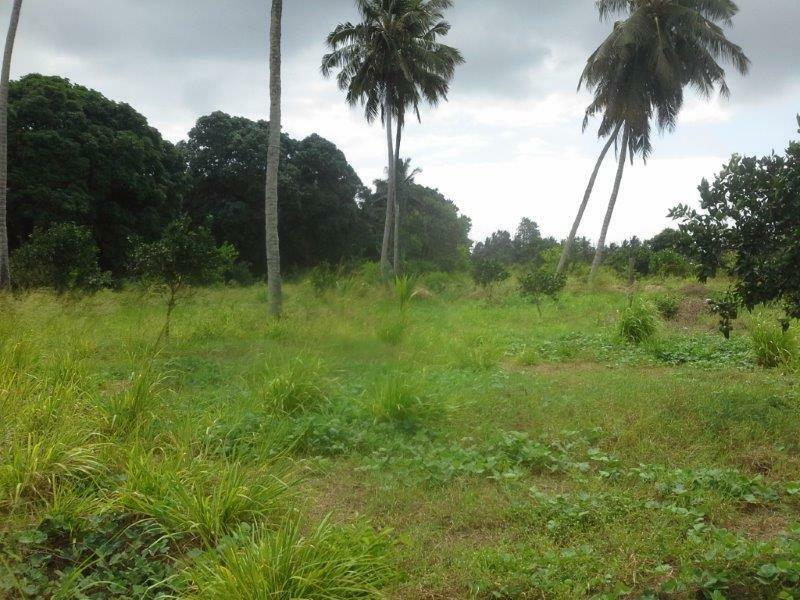 This one acre lot of undeveloped plots is situated off Diani beach road near Papillion Beach Resort and Baobab Beach Resort. The plots are third row from the Diani beach road and within an area full of mature trees and good population of the Columbus monkeys. 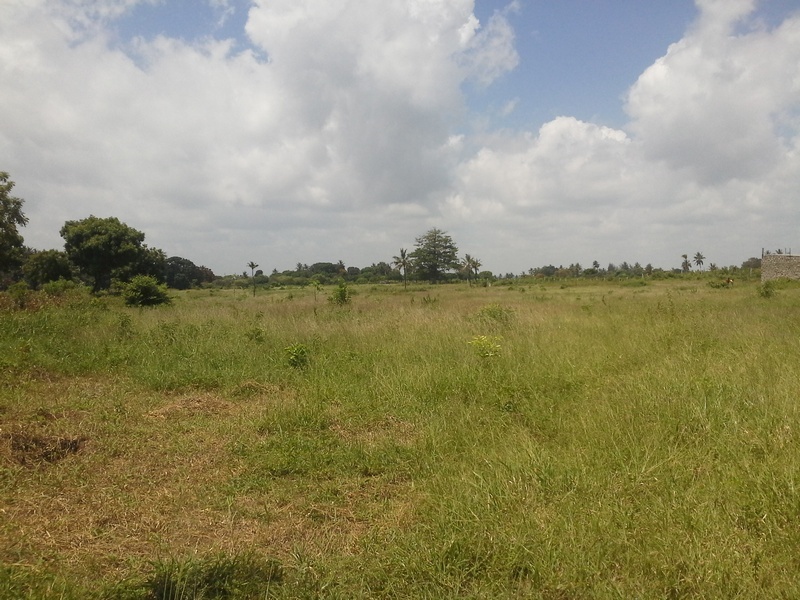 This is a 21 acre plot located along the Utange Road. The plot is subdivided into three plots of 5 acres, 6 acres and 10 acres. It is opposite Utange Dispensary and Utange Primary. Adjacent to it is the proposed EPZ Construction Site. 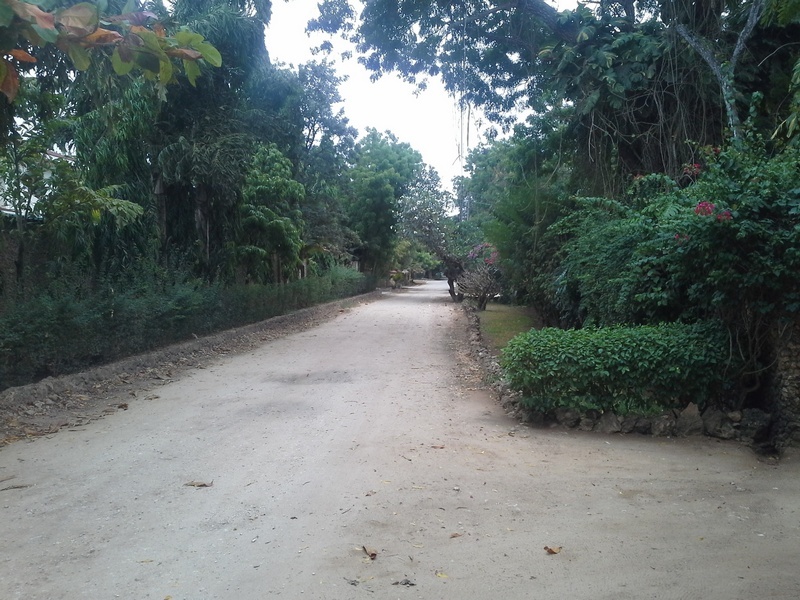 This prime 0.7 acre property is situated along Coast House Road, a few yards from Mombasa State House. The property is in an affluent residential area, which is quite and serene. The famous Light House is few minutes drive away. 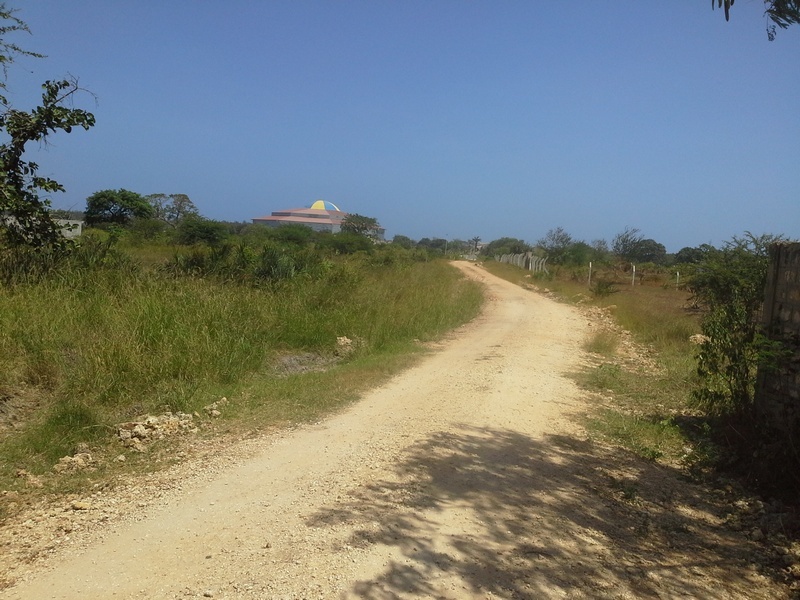 A prime 6 acres plot located off the Mombasa-Malindi Highway in Kanamai, Mtwapa. The property is situated behind Mtwapa Gardens Apartments and near Solian 3 Estate Mtwapa. 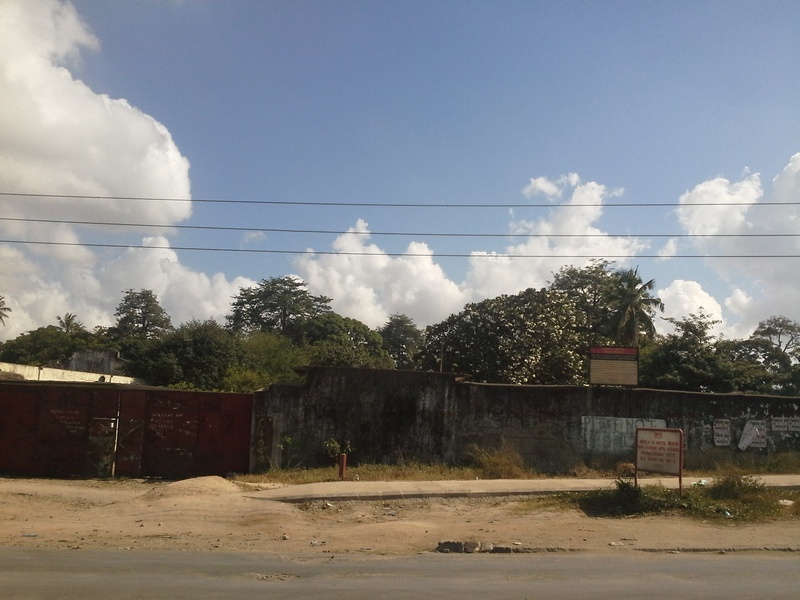 This prime corner property is located at the junction of the busy Mombasa-Nairobi Highway and Refinery Road. It is situated across Total Petrol Station and opposite Barclays Bank branch in Changamwe. The plot is within an Industrial area with several CFS such as Consol Base, Coast Haulers and Slappers Shoe Factory. 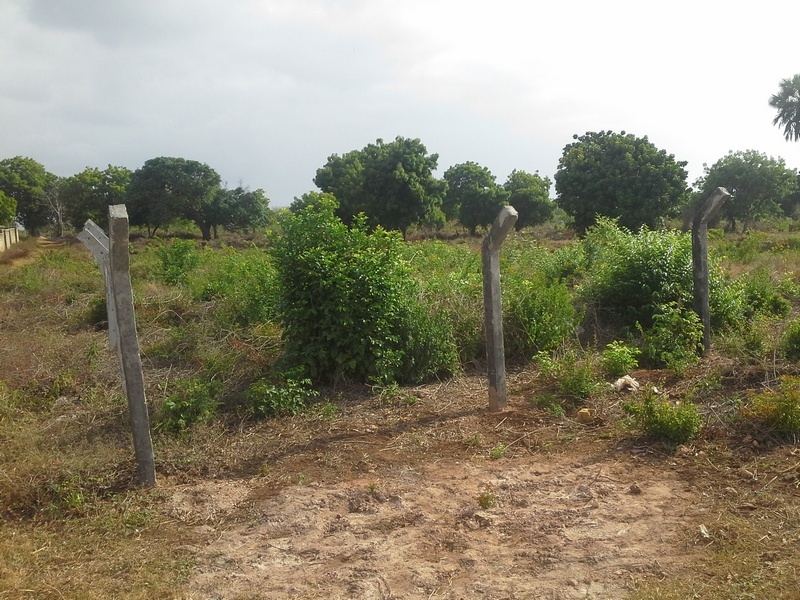 25 acres of flat and fertile land located in Kanamai, North of Mtwapa Town within Kilifi County. It is situated after the Kenpoly Factory and is accessed by a wide murram road. The property is 3 kilometers from the Mombasa-Malindi Highway. 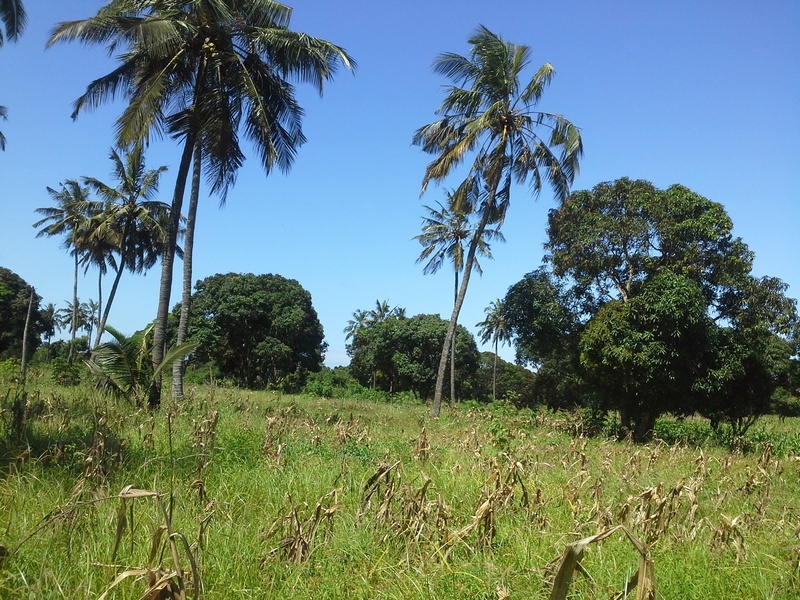 This very fertile 5 acre land is situated 4 kilometers off the Mombasa-Malindi Highway from the Swafiya Centre. It is behind Pwani Oil Factory and Kenpoly Factory. These are 1/8 of an acre plots on a sub-divided land fronting the Mombasa-Malindi Highway. The land is fertile and is situated near Vescon III in Mtwapa. Mtwapa is a fast growing town located approximately 12 kilometers North of Mombasa City. 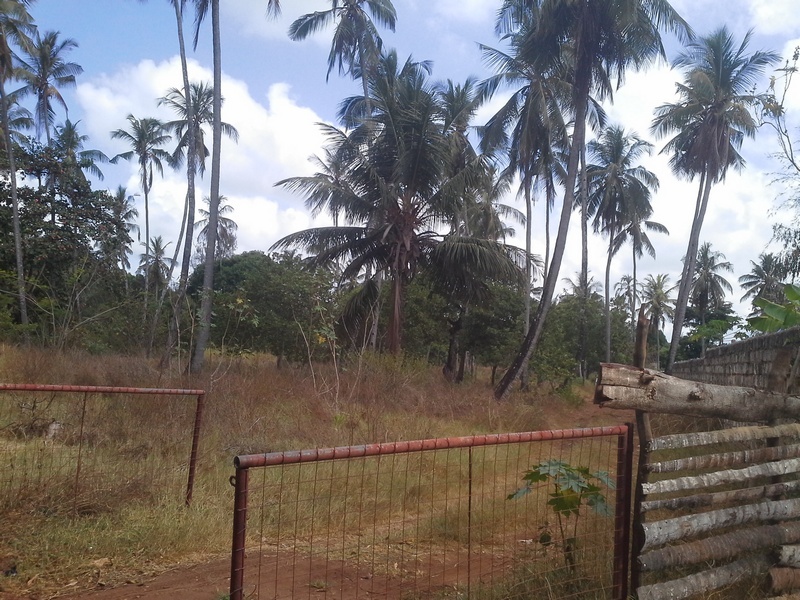 This 20 acres property is located in Kilifi County in an area called Kikambala. It is near Pearl Water Factory and across Vipingo Petrol Station. This level land is accessed by a wide murram road which is 500 meters from the highway. 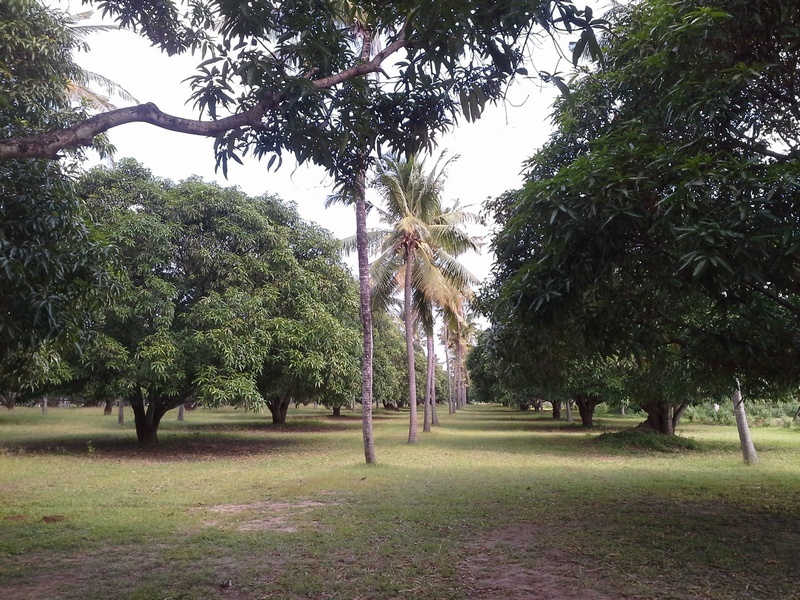 This prime agricultural land is situated within the Kilifi County near Malindi. The plot measures 87 acres and is adjacent to the Malindi Airport and approximately 4 kilometers to the Centre of Malindi CBD. 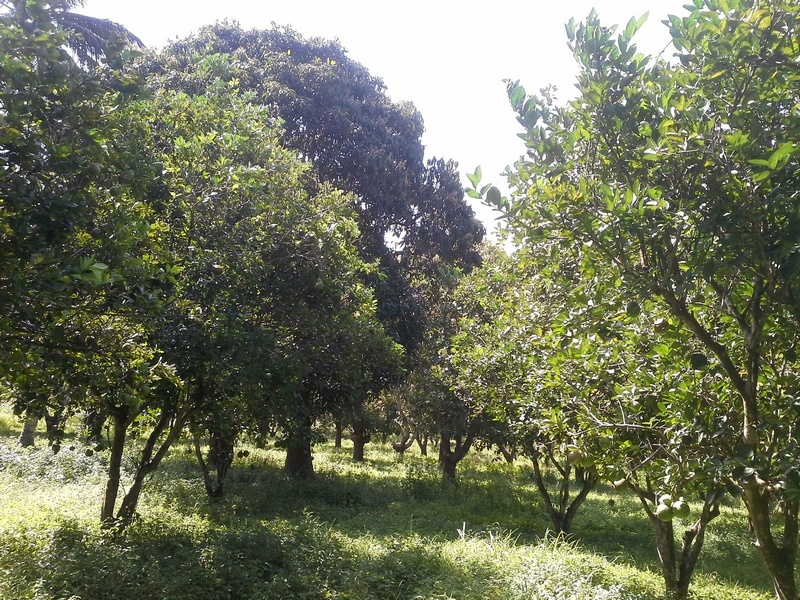 This 6 acres of prime fertile land is situated off the Mombasa-Malindi Highway in Mtwapa. 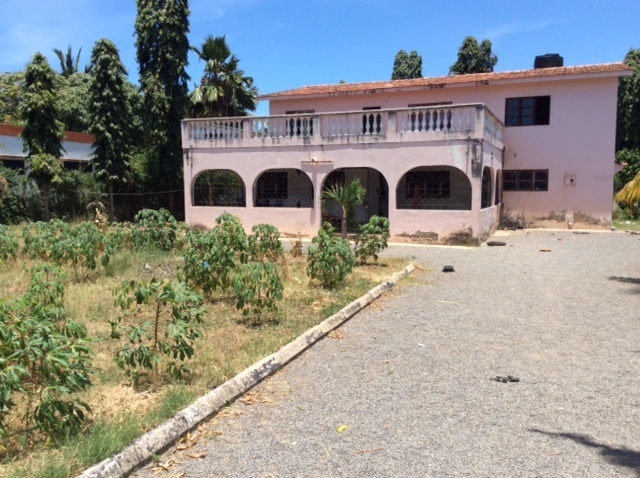 The property is a few yards from Mr. Berry School and is within close proximity to The Moorings Restaurant. Developed on the plot is a depilated house. 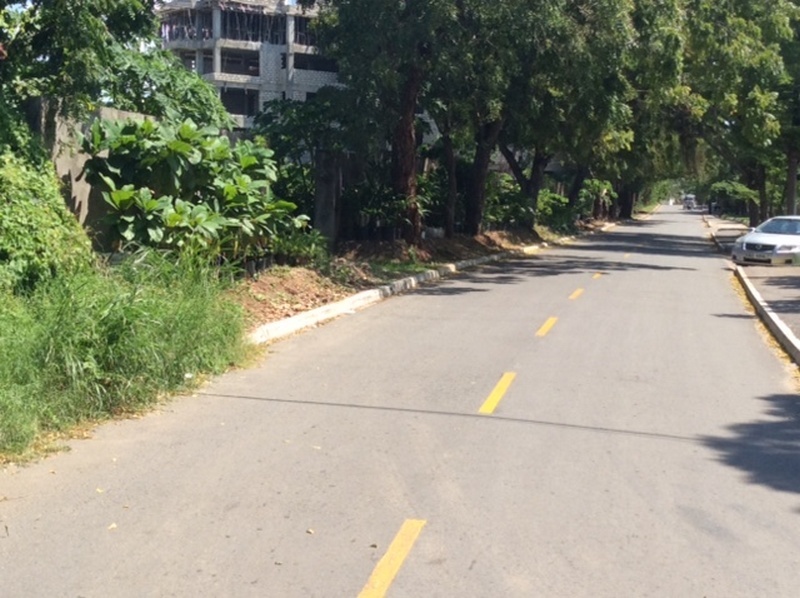 A 1 acre undeveloped plot located in the affluent residential area of Old Nyali. The plot is a few yards from Greenwood Drive. 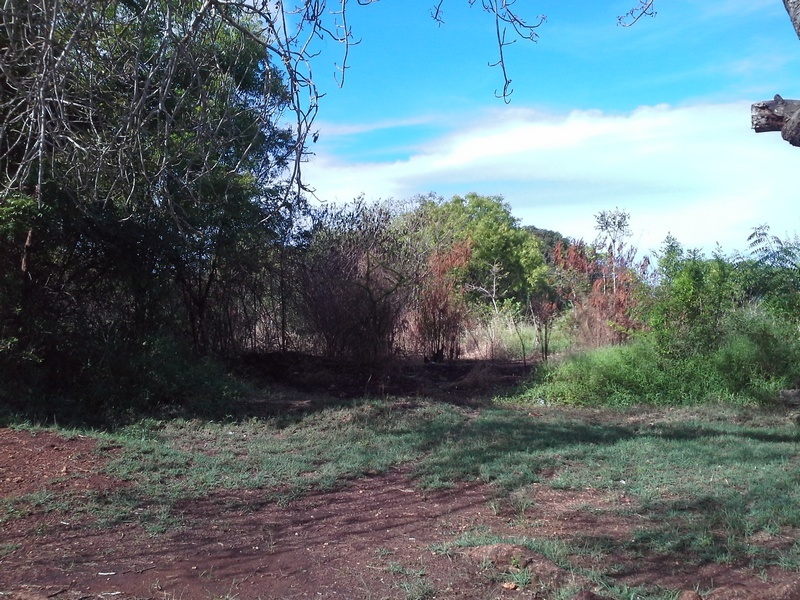 This prime undeveloped 77 acres plot is located approximately 3 kilometers off the Mombasa-Malindi Highway in Kanamai. The property is near ACK Kanamai and a few yards from Kingfisher Resort, Salama Beach Resort, Jumuia Conference & Beach Resort, Royal Reserve and Xanadu Beach Villas. 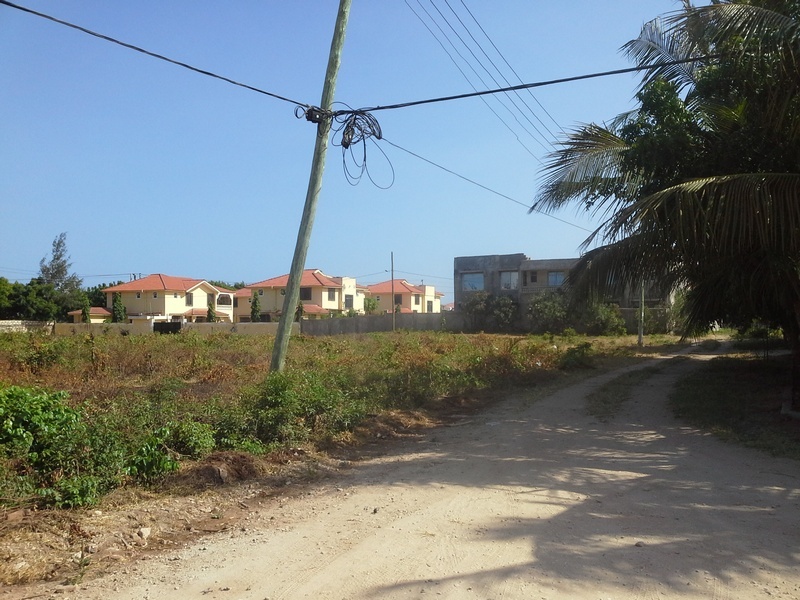 This is a 0.27 acre plot situated off Beach Road in Old Nyali. The property is behind Pearl Blue Restaurant and near Beach Road Supermarket and Oshwal Academy. It is also not very far from Links Road, Mamba Village and Amal Plaza. Built on the property is a 5 bedroom (2 ensuite) double storey house.